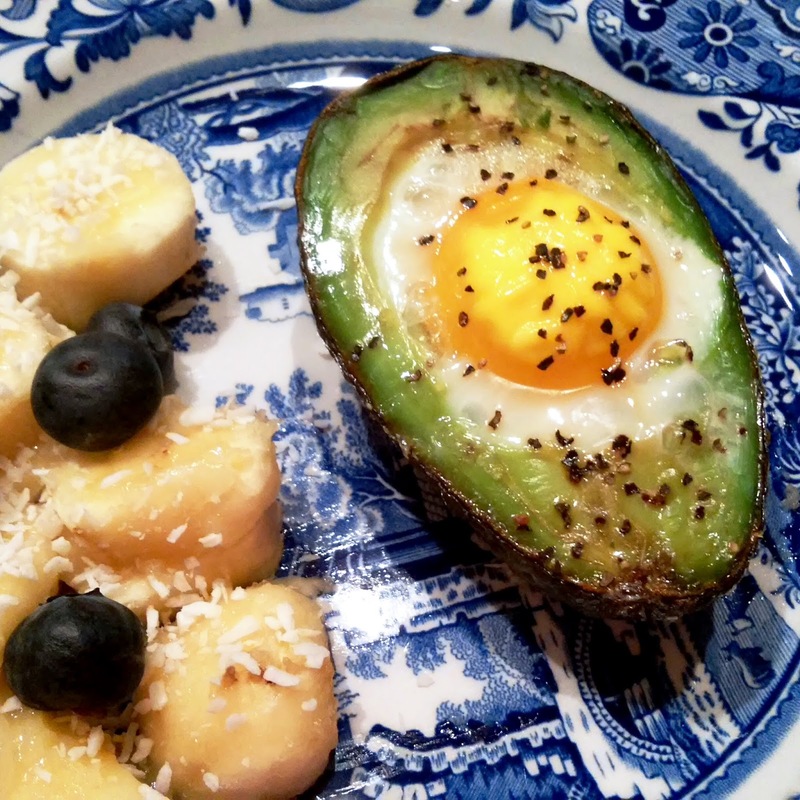 i want to like this because i think eggs in avocados would be delicious. but i'm terrified of runny yolks. hahaha so, i will never try it but maybe i will fry up an egg (extra, extra, extra well done) and chop up some avocado with it.